Tennis season starts early ...!!! 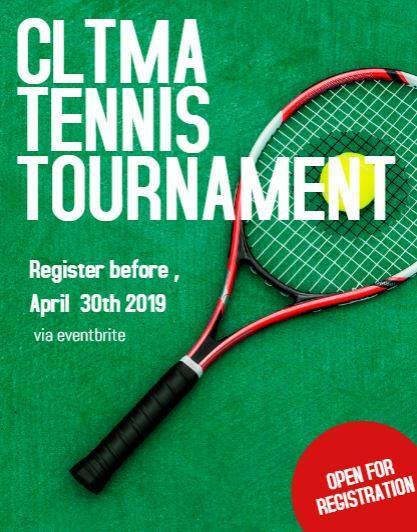 This year CLTMA Tennis Tournaments will start early . The registrations are open till April 30th via eventbrite . Please reach us at cltmasports@gmail.com if you have any questions.